Oklahoma Connection | Everest was born and raised in Oklahoma City, Oklahoma. A panel of more than 250 Oklahoma leaders in business, government, education and religion chose Christine Everest as one of the 50 most powerful Oklahomans in 2006. Christine Gaylord Everest served as Chairman and Chief Executive Officer of the Oklahoma Publishing Company from 2003-2011. She currently serves as a trustee of the E.L. and Thelma Gaylord Foundation and the Advisory Committee of the Inasmuch Foundation. Everest and her husband Jim have two daughters and four grandsons. Their son died in 1992. Everest is a past member and chairman of the University of Oklahoma Board of Regents and past trustee and chairman of Casady School. She is a member of All Souls’ Episcopal Church and currently serves on the boards of Oklahoma Medical Research Foundation, Presbyterian Health Foundation, Metropolitan Youth Foundation, The First Tee, and the Board of Advocates of Children's Hospital Foundation. Everest chairs the Stephenson Cancer Center Leadership Council. 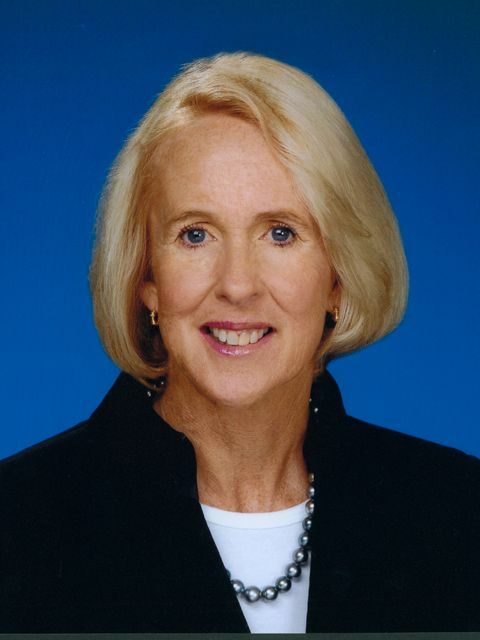 She is a past recipient of the Casady School Distinguished Graduate Award, The Richard Clements Lifetime Achievement Award from United Way of Central Oklahoma, the Governor's Arts Award and was inducted in the Journalism Hall of Fame in 2012. She and her husband Jim were honored with the Dean's Award for Community Service and the Friend of Medicine Award from the University of Oklahoma Medical Alumni Association and the Miracle Makers award from Children's Hospital Foundation.